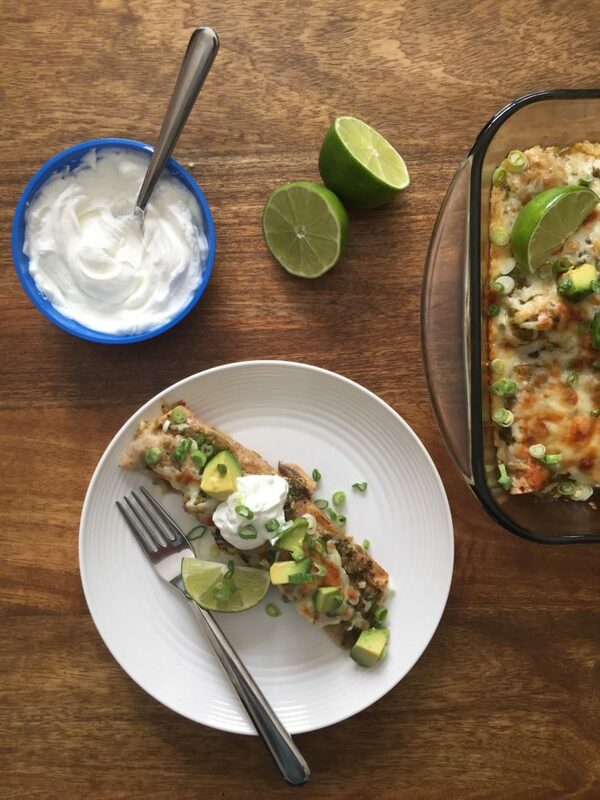 Cinco da mayo has come and gone and here we are posting an enchilada recipe 10 days later. This a total food blogger faux pas, but to this we say ‘whatevs’. Mexican food always wins. 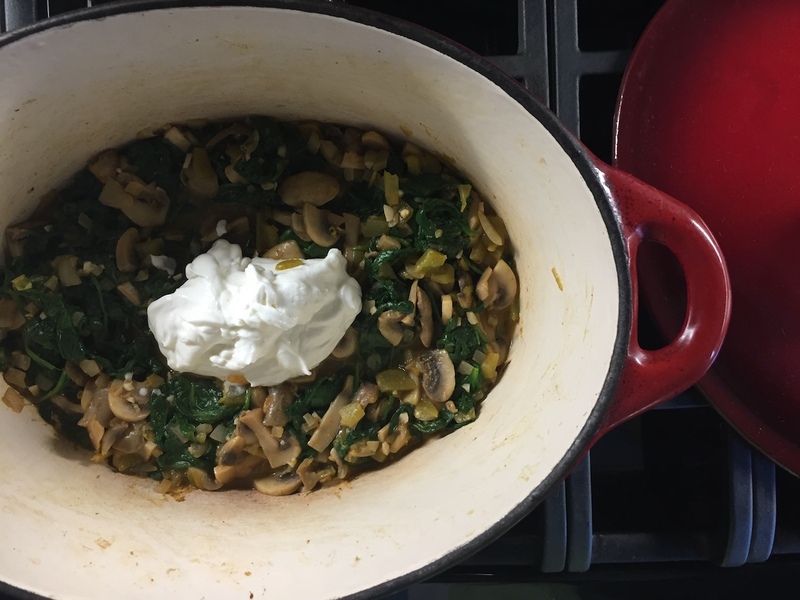 This particular recipe is a double winner, since both Dara and I tested it to rave reviews. We love our enchiladas here at How to Eat. If this particular recipe doesn’t tickle your fancy, we’ve got you covered with a few alternatives, friend. 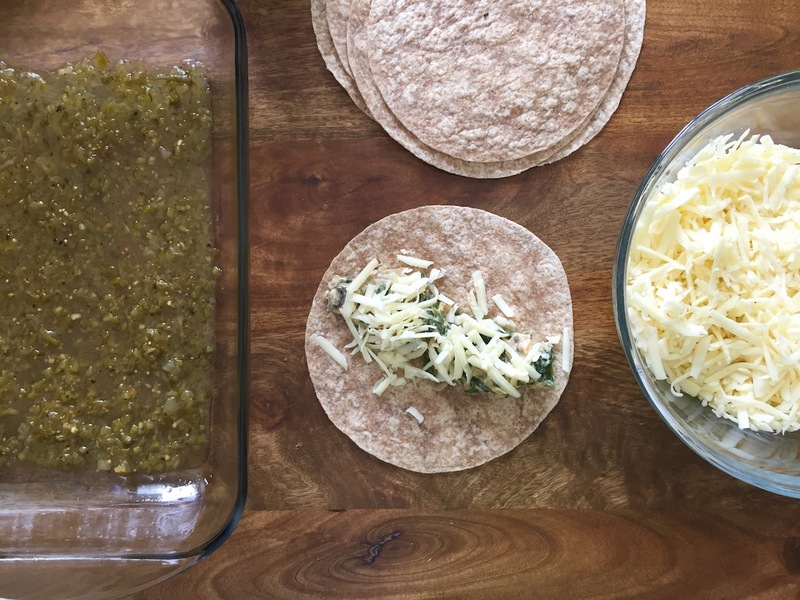 This one appeals to me because I get to use my favourite tomatillo salsa and these delicious green chiles, which are smokey and very slightly spicy (but nothing like the heat of a jalapeño). I had never used them before testing this recipe and now I’m going to keep them as a pantry staple. So good. As always though, we aim to give you recipes adaptable to your tastes. 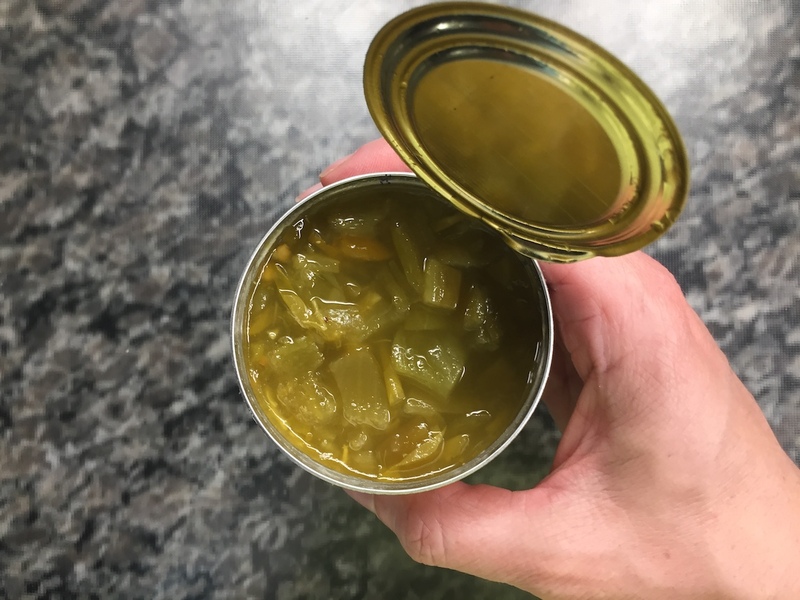 Not into tomatillo salsa? Cool. Sub your fave variety. Want to gag at the thought of eating mushrooms? No probs. Just leave ’em out. You know the drill. Don’t leave out the cheese, though. Never the cheese. Both Dara and I had leftover filling when testing this recipe and she came up with the brilliant idea of just putting the rest on top (under the cheese). In addition to reducing waste, it allows for endless flexibility with the recipe because you never have to worry about the perfect amount of filling. So load ‘er up! Now top these babies with some fresh green onions and/or cilantro, some extra yogurt and everyone’s bff, avocado for a legit fiesta. PS don’t forget the margaritas. In a large pot or sauté pan, heat oil over medium-high heat. Add onion and mushrooms and sauté until softened and most of the moisture has evaporated. Add garlic, cumin and chili powder and sauté for another minute. 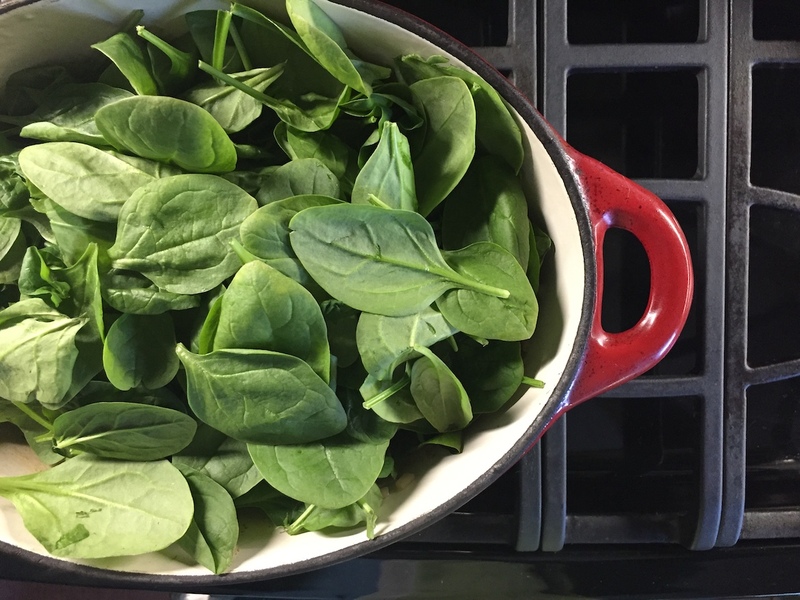 Add spinach and cook until wilted, about 3-4 minutes. Remove from heat. Add chiles, lime juice and yogurt and stir to combine. 2. Spray a 9" x 13" baking dish with oil. Pour 1/3 of the salsa over the bottom of the baking dish. In a medium bowl, combine Monterey Jack and cheddar cheeses. To assemble, spread a heaping 1/4 cup of the filling along the centre of each tortilla. Top with about 2 Tbsp cheese. Roll the tortilla and place seam side down in the baking dish. Spoon any remaining filling over top of the tortillas. Top with remaining salsa and remaining cheese. 3. Bake for 20-25 minutes until browned and bubbly, using the broiler for browning in the last few minutes. 4. Top with cubed avocado, sliced green onion and cilantro. Serve with additional greek yogurt. 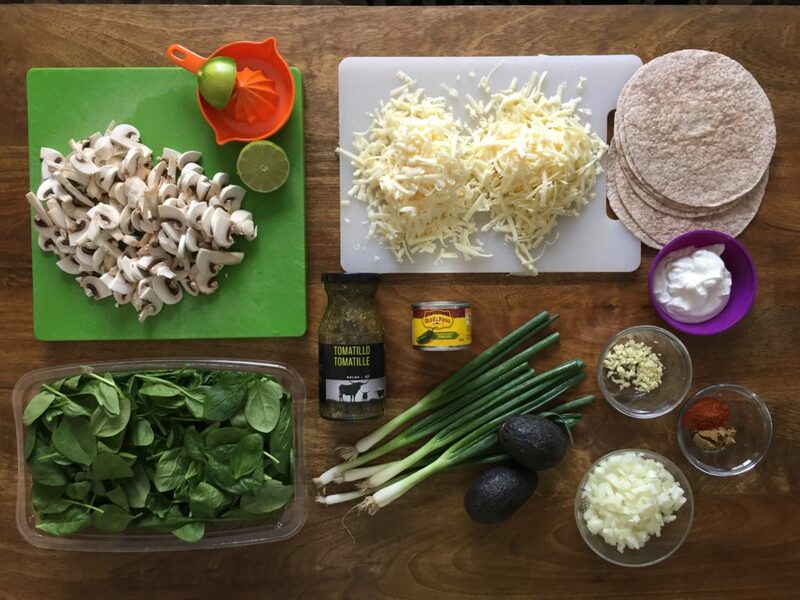 « How To: Meal Prep For The Week Ahead & An Invitation to Our Virtual Meal Prep Party! 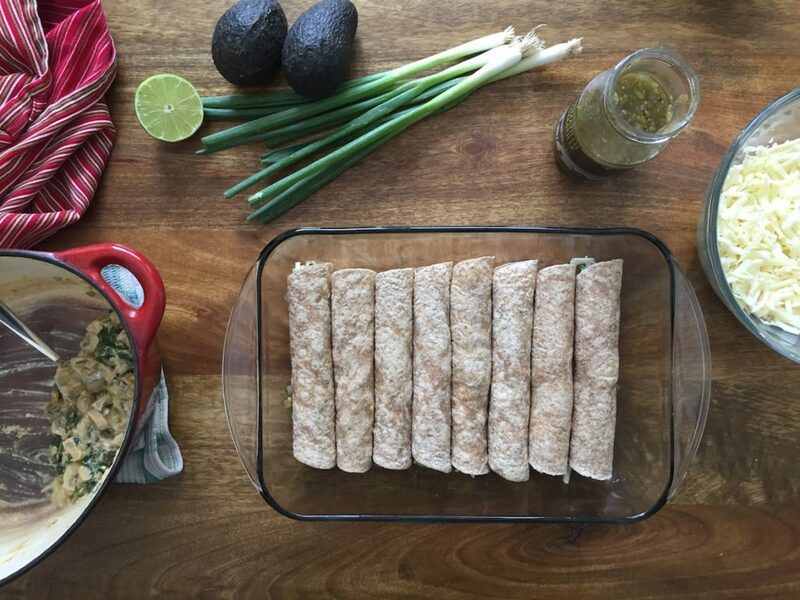 My cousin introduced me to your website and I’m very glad she did as it’s now my go-to for most of my meals! This was the first recipe I tried from your website and it was delicious! My boyfriend doesn’t like cilantro so we just excluded that. Can’t wait to make it again – there are just so many other recipes to try first!! Thank you so much for this note Jackie! We are so happy you’ve been enjoying our recipes! 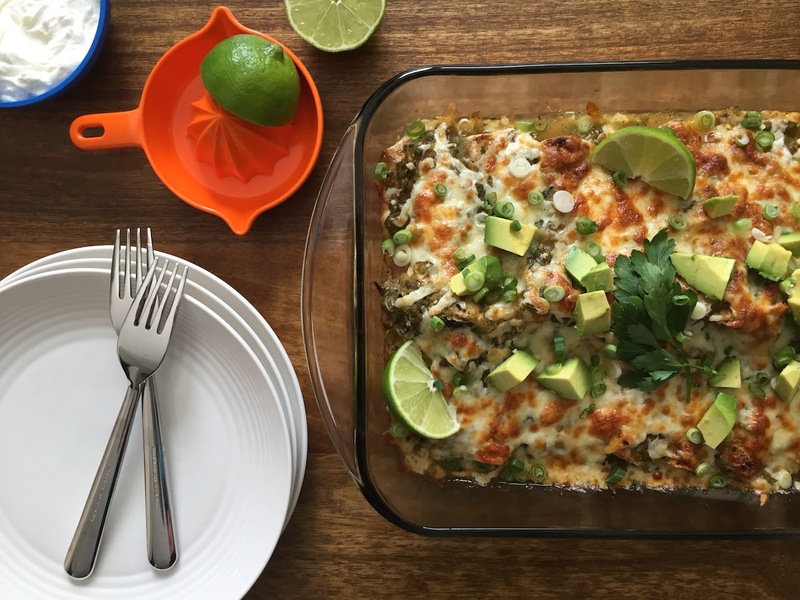 These enchiladas are always a winner – can’t go wrong with cheese!